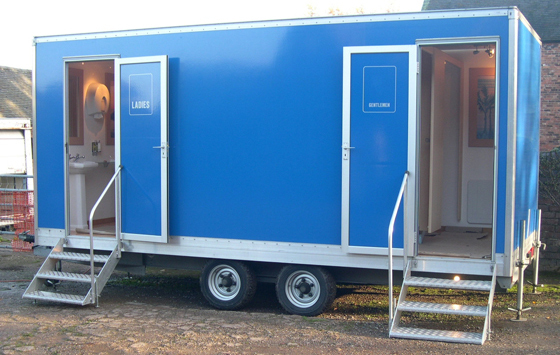 Music Festivals and Events are notorious for the atrocious state of the plumbing and toilet facilities due to insufficient throughput, poor facility design and inept drainage. Freeflow have over 20 years experience with commercial plumbing and drainage for large capacity events, so we can see issues before they happen, make adequate recommendations, and offer a price that allows Event Managers and Coordinators to supply premium facility quality for Adelaide event-goers and still meet their stringent budget requirements. South Australian and Adelaide Events-Management staff can contact us on 0438 314 122 for enquiries about Adelaide Events Plumbing and commercial water facilities. ©2012 Free Flow Plumbing | ClickTarget.com.au an Adelaide SEO & web development firm.